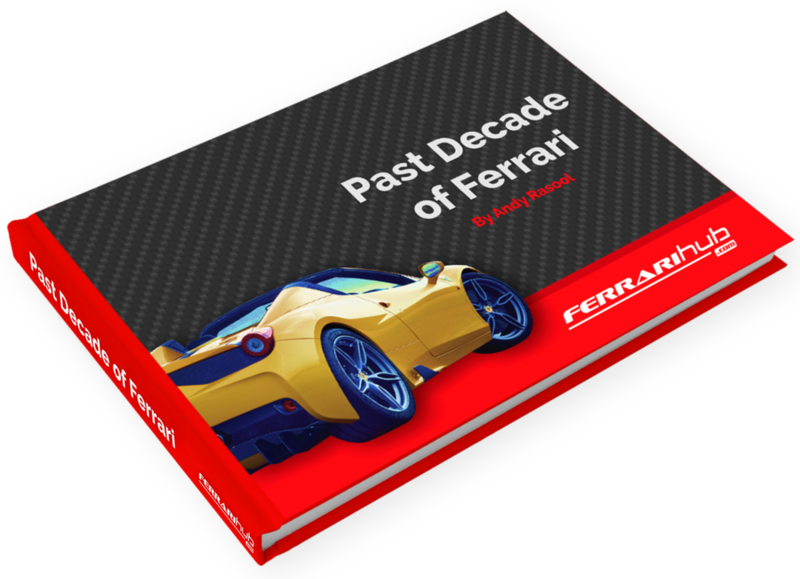 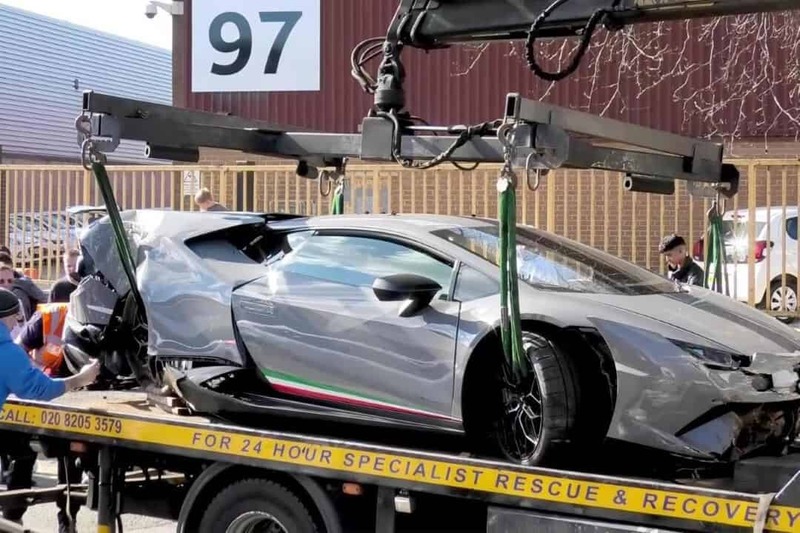 The regular Supercar Sunday events hosted by up-market car dealers HR Owen give owners a chance to show off their pride and joy, and admires an opportunity to get up close to some very exotic machinery. 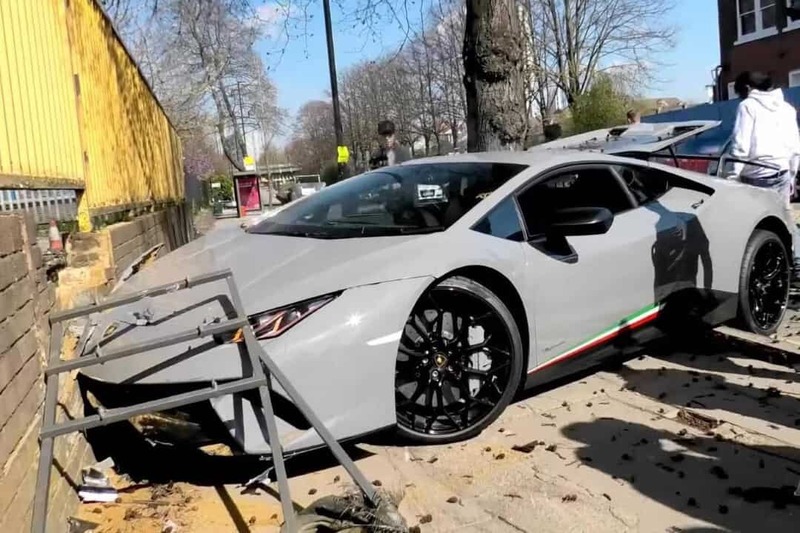 Usually attended by a few dozen supercar owners, the event on Sunday 24th March in Acton, London, drew a large attendance of both cars and onlookers, and they got more than they bargained for. 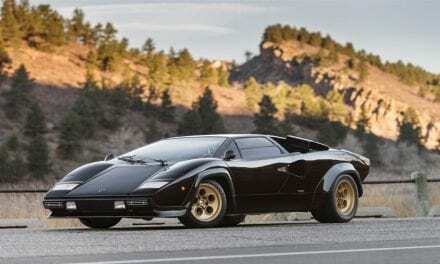 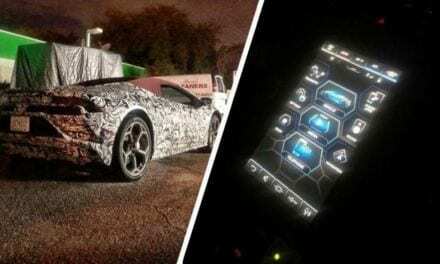 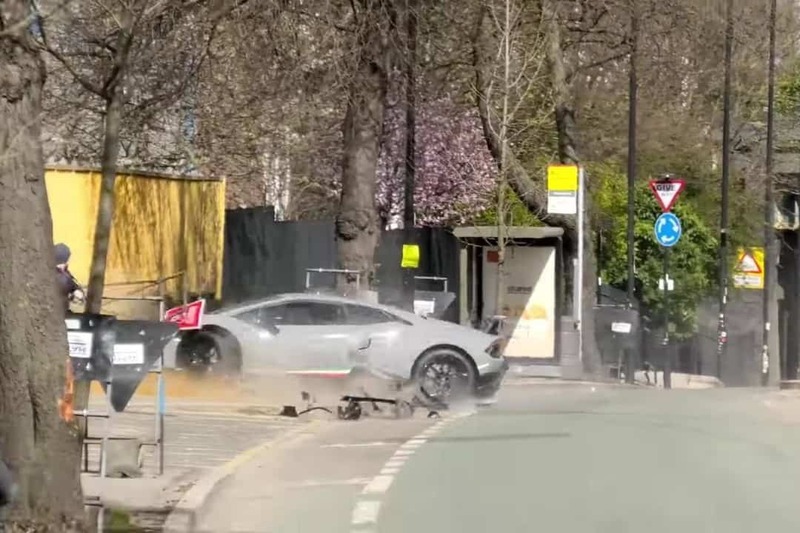 A video taken by an attendee shows a striking, exotic Lamborghini Huracan – one of the fastest cars in its class – revving its engine then speeding off down the street. 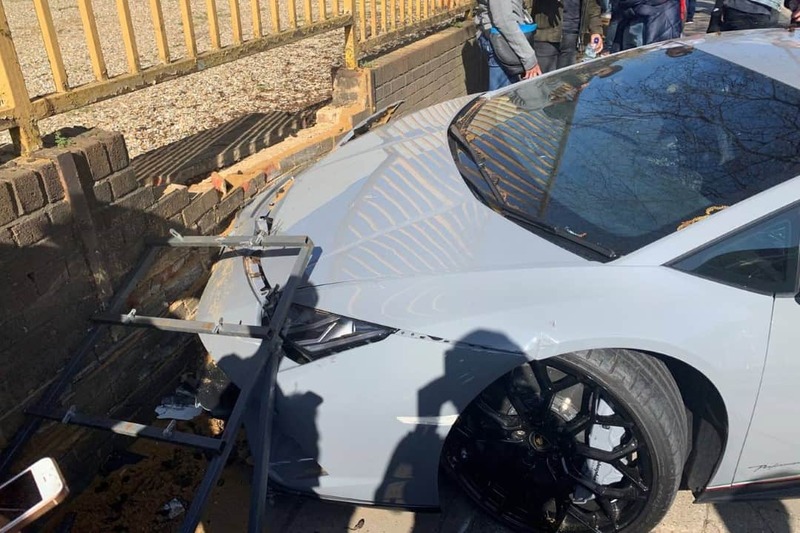 The driver then appears to lose control, mounts a kerb and hits a tree, before slamming into a wall. 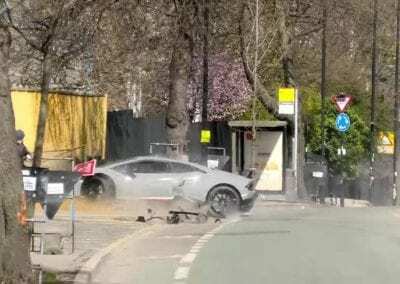 Witnesses describe the driver emerging – some say he was crying, which is no surprise given is £200,000-plus supercar has been reportedly written off – unscathed. 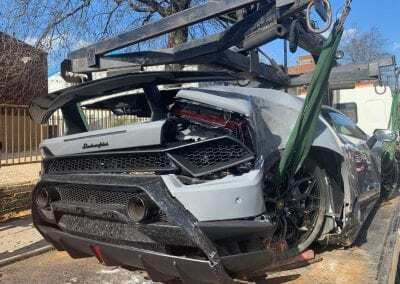 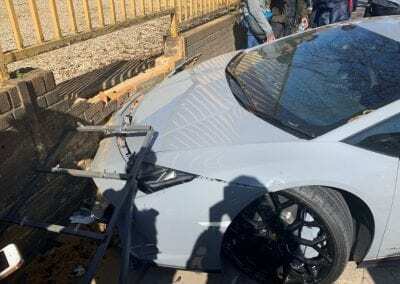 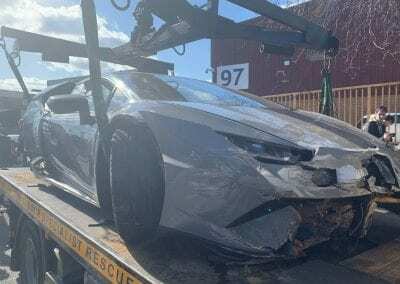 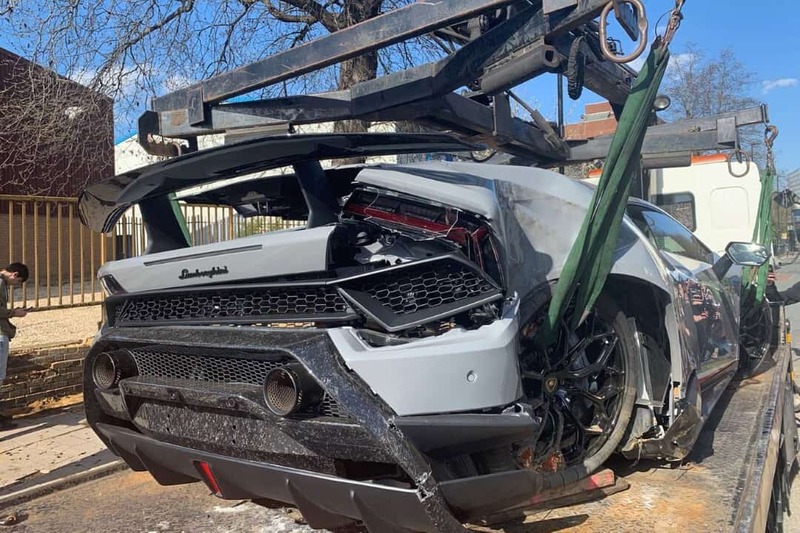 A recovery truck was on the scene within an hour to remove the stricken Lamborghini, which was described as being badly damaged – indeed, pictures published on social media sites confirm this – and the driver has not been named. “We are concerned to hear about the accident which happened to the car on its way home after it had left the event. 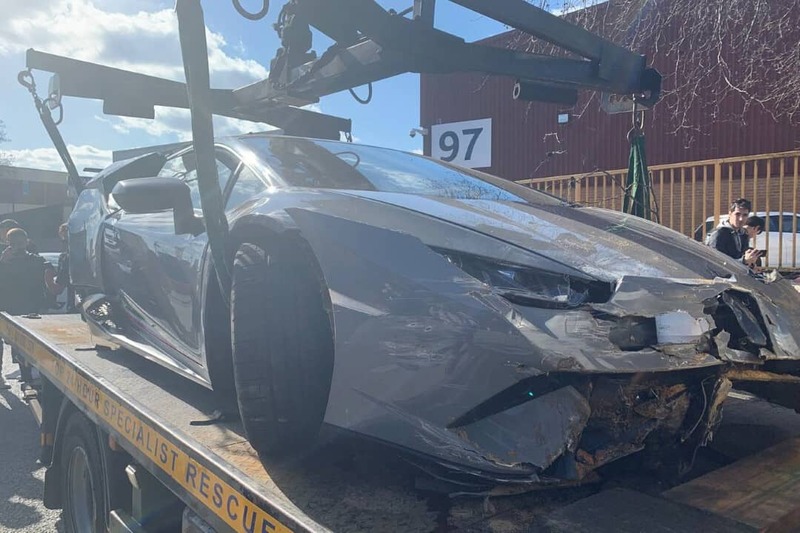 The Lamborghini Huracan is one of the fastest production cars in the world, and a sought-after model that offers stunning performance, wild and amazing looks and a driving experience to match any vehicle on the road. 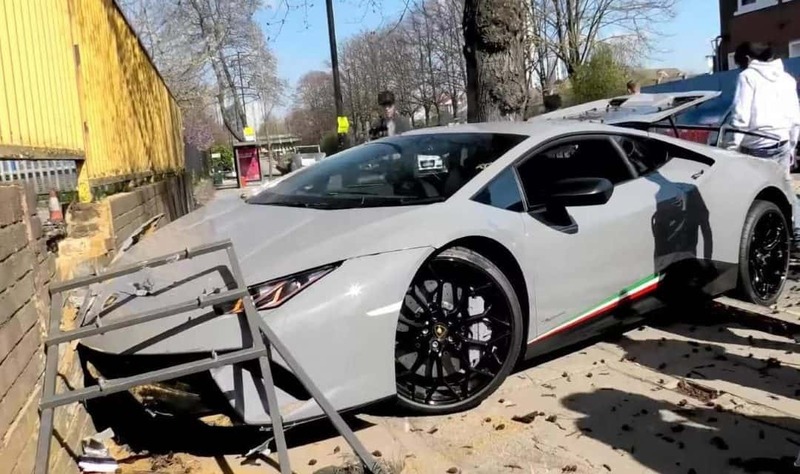 It is only to be hoped that this one was adequately insured.